Matisse never had a palette so beautiful as this gorgeous Beekman Lakes luxury townhome! 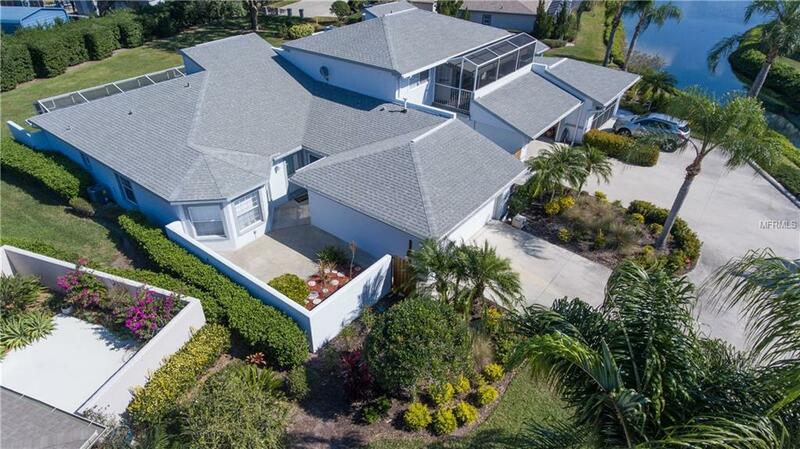 Tropical sunsets abound in one of SW Florida's most desirable communities. Only minutes to beautiful downtown Sarasota, as well as Lido Key, St Armands, famous Siesta Key, Gulf beaches, variety of golf venues, Van Wezel Performing Arts Center, Florida Studio Theater, Sarasota Opera, restaurants, clubs, cafes, shopping & so many more conveniences! 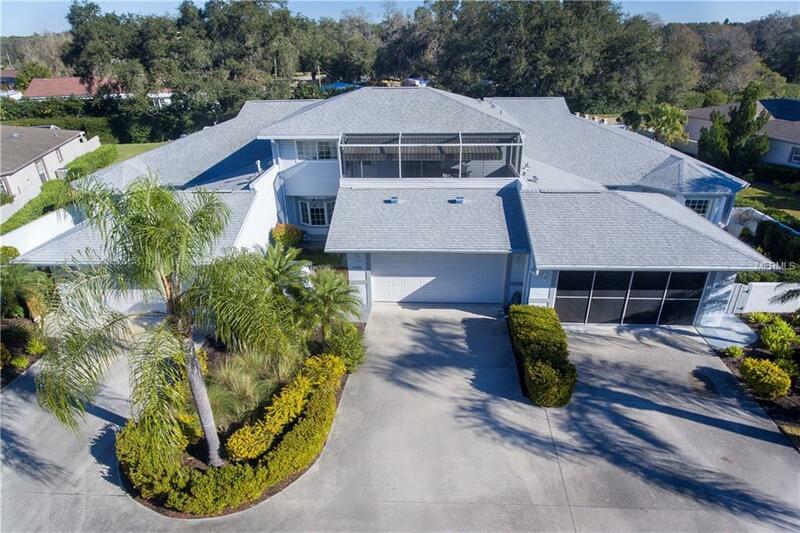 This home has marvelous road appeal boasting Florida style living set in a carefully manicured maintenance-free community with lakes, ponds, mature trees, lush landscaping and fountains. It can serve as host to the most elegant social events with its contemporary updated features, formal cathedral ceiling living space and sweeping panoramic views front to back of your own private oasis. Impeccable taste is evident throughout. Spectacular 3 bedroom/2.5 bathroom split floor plan with elements of casual luxury everywhere you turn! Light, bright and airy...a personal luxury retreat from the mundane worries of the world! Note the custom textured paint & upscale finishes, ceramic & wood/laminate floors, walk-in closets, fireplace, second story loft/den overlook, custom cabinetry, built-in shelving, granite countertops, full appliances & other designer fixtures. 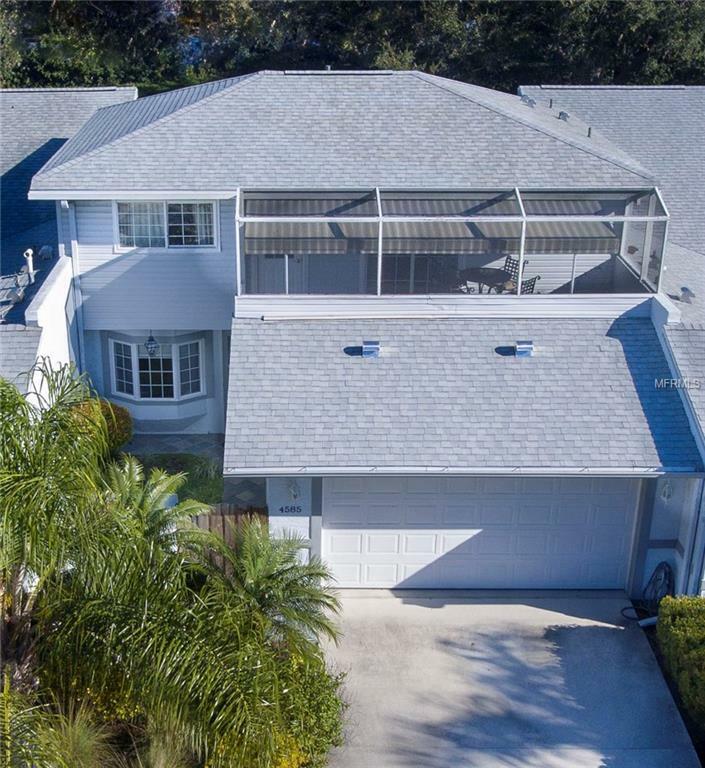 Large rear screened lanai & second floor balcony porch, both with great views and sunshade awnings! 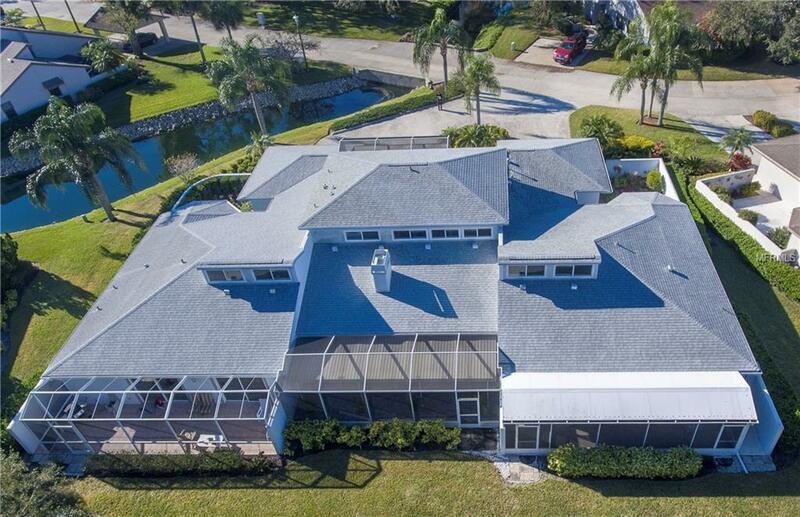 Grab this unique home before prices continue to climb! Don't let this one get away! Offered as AS-IS with Right To Inspect. Additional Lease Restrictions See Hoa Guidelines For More And Updated information. Amenities Additional Fees Hoa in Beekman Lakes Provides Limited Exterior Maintenance Of The Units On A Cyclical Basis For Painting And Roof/Shingle Cleaning. Also Provides Ground Maintenance in All Common Areas And Lakes. Pet Restrictions No Dangerous Breeds. See Hoa Guidelines For More And Updated information. Listing provided courtesy of Exit Dream Team Realty.